i love Morning Glories! 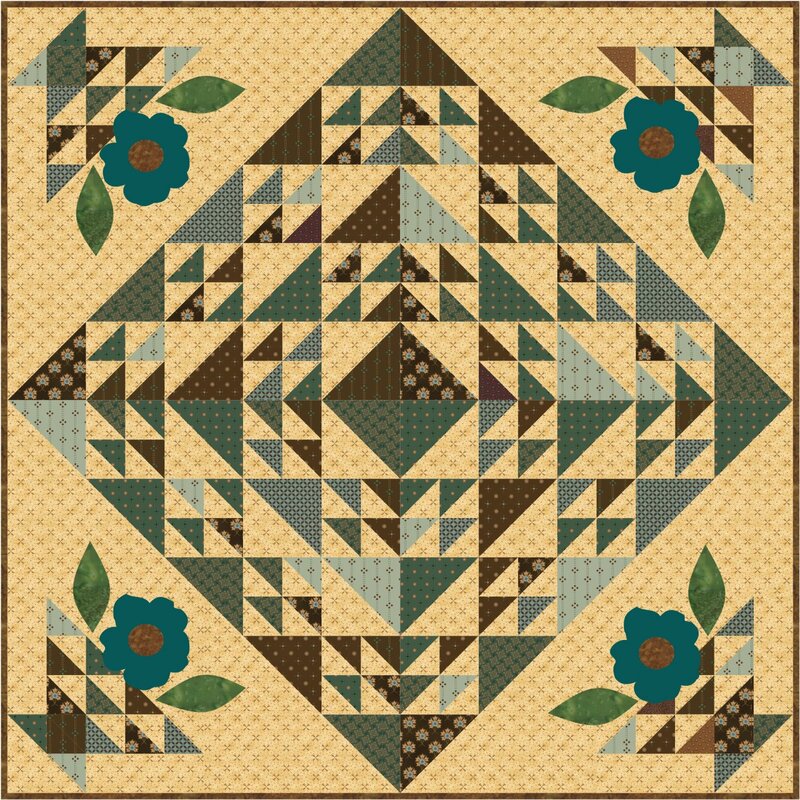 This 30" quilt is made with yummy Kim Diehl fabric. 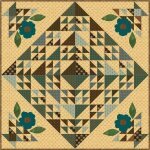 Flowers are wool applique.